Joel has extensive experience in real estate and secured lending transactions, represents buyers and sellers of commercial and residential real estate, and advises developers on all aspects of real estate development. He acts for landlords and tenants regarding commercial tenancies, and for institutional and private lenders and corporate borrowers regarding commercial lending transactions. 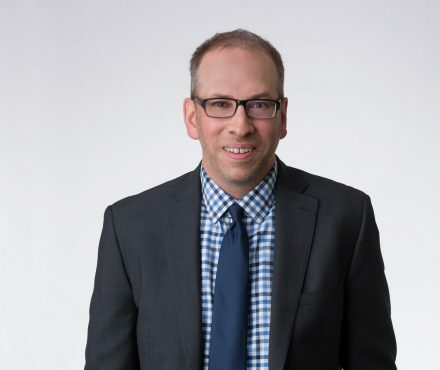 Joel assists business clients with general corporate and commercial matters such as those relating to establishing business structures, corporate governance, corporate reorganizations, and business mergers and acquisitions. He practices extensively in the areas of wills and estate planning, trust and estate administration, helping clients with succession planning for personal and business assets, and incapacity planning. Joel advises executors and administrators of their legal obligations and duties relating to the administration of estates. Joel is a designated Trust and Estate Practitioner (TEP), granted by the Society of Trust and Estate Practitioners. Born in Winnipeg, Joel lived throughout Western Canada before moving to the Lower Mainland in 1982. He still enjoys spending his summer vacation on Lake Athapapuskow, near Flin Flon, Manitoba. Out of the office, Joel enjoys playing hockey and a good round of golf.